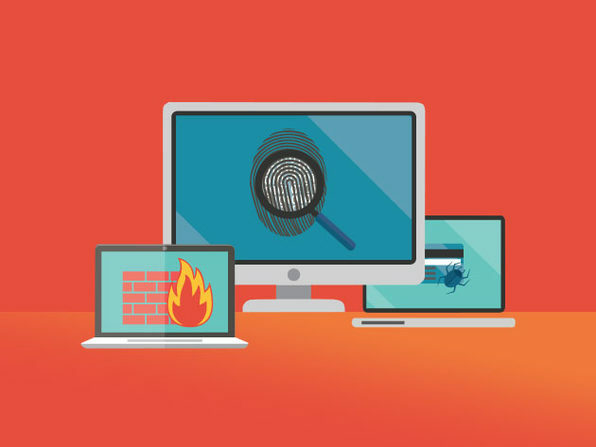 If you want to work in the booming, lucrative field of cybersecurity, you need to earn certifications to verify your abilities. CompTIA is the leading certifying body for IT security. 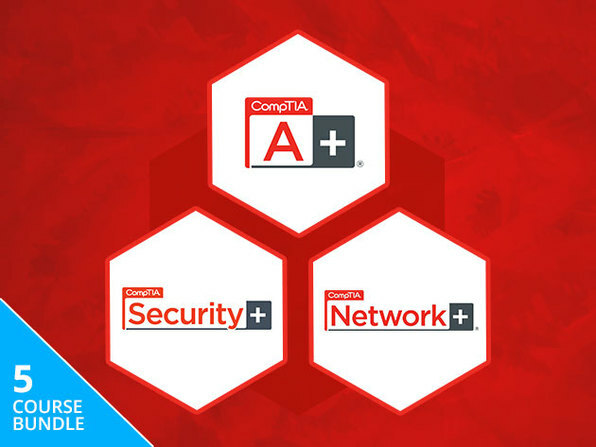 In this 4-course bundle, updated for 2019, you'll get comprehensive preparation to sit four crucial CompTIA exams: Security+, CySA+, CASP, and PenTest+. By passing each of these exams, you'll have a complete skill set that will make you an invaluable addition to any organization. This bundle is where it all starts.